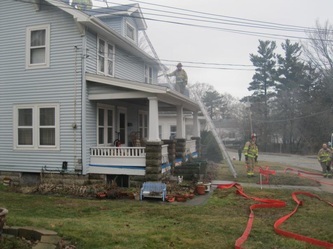 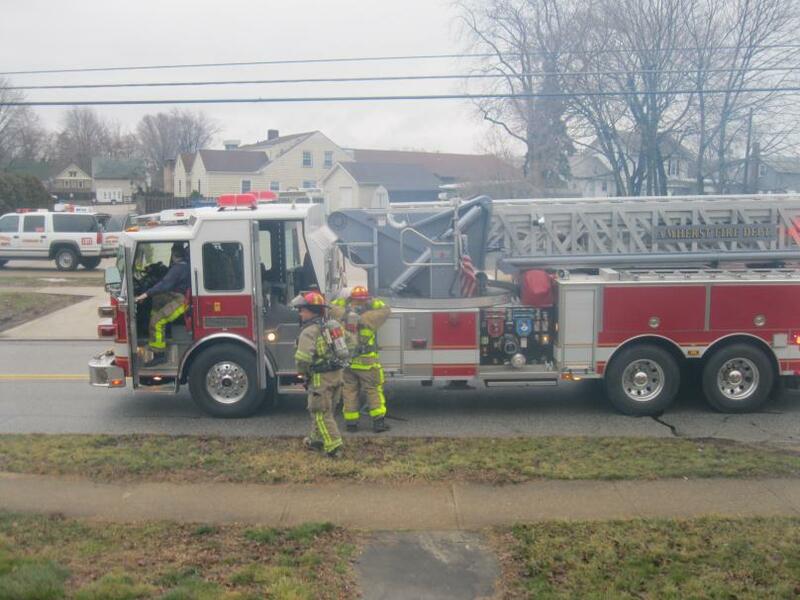 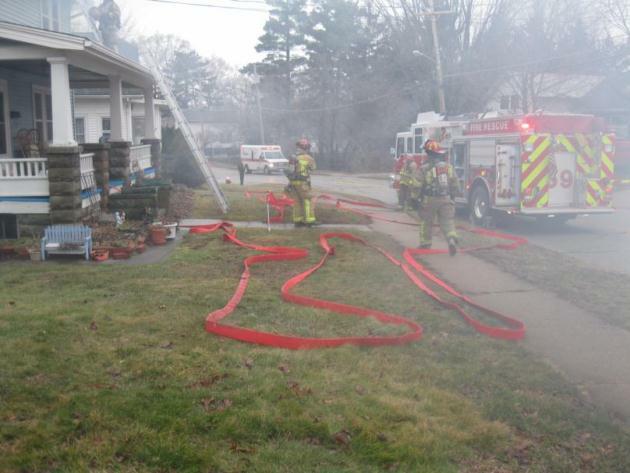 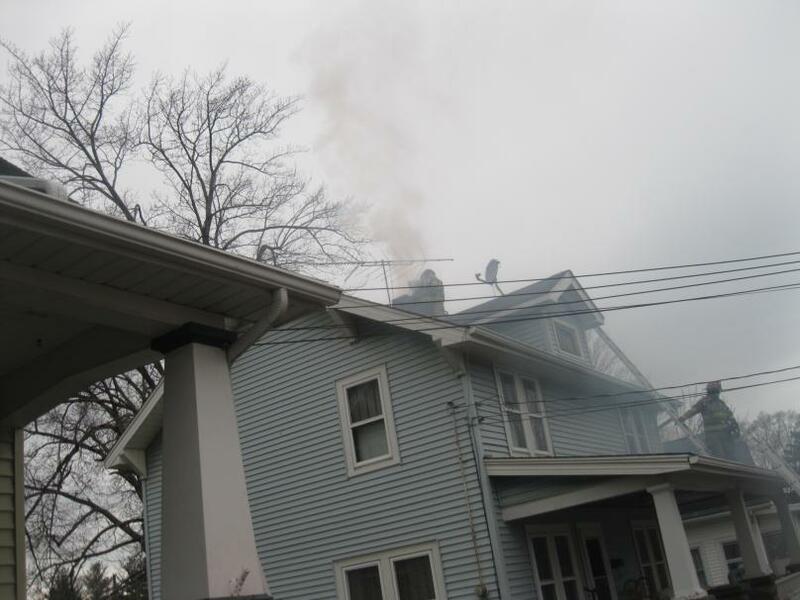 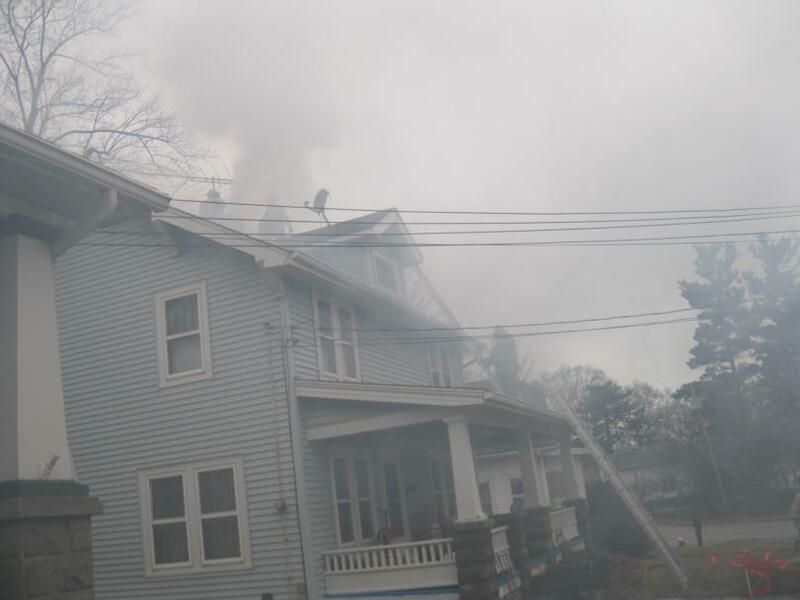 On Thursday, February 28, 2013, flames were observed rising from the chimney at 158 N. Main Street, Amherst, OH by a passing motorist who called 911. 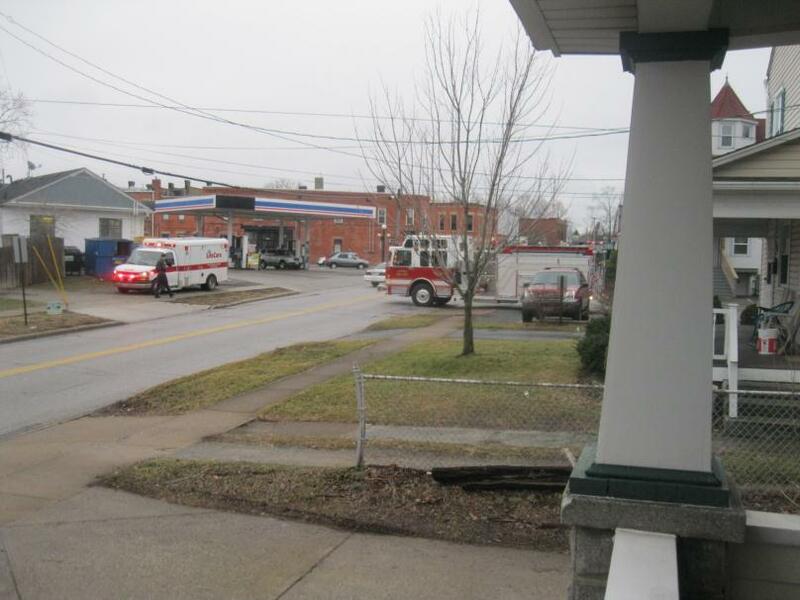 The emergency responders of Amherst quickly arrived and contained the situation in a professional manner. 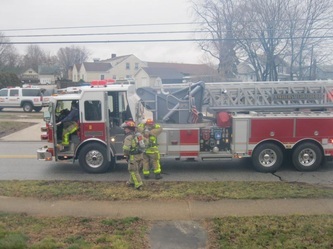 As the next door neighbor, Thank you to the motorist who called and thank you to the prompt and professional personnel of the police, fire, and ambulance departments.